Big Data is for sure one of the biggest trends of the last few years. Besides the conceptual discussions on what big data actually is and what amount of data can be defined as such, any technology that quickly becomes widespread is relevant to security as well. When talking about big data in practical terms, most of the time we are talking about Hadoop, that likely is the most adopted platform when dealing with huge amounts of data. With the advent of Cloud Computing, Hadoop has catched the attention of cloud vendors and providers, which have started offering big data processing as a service or with the pay-as-you-go model. 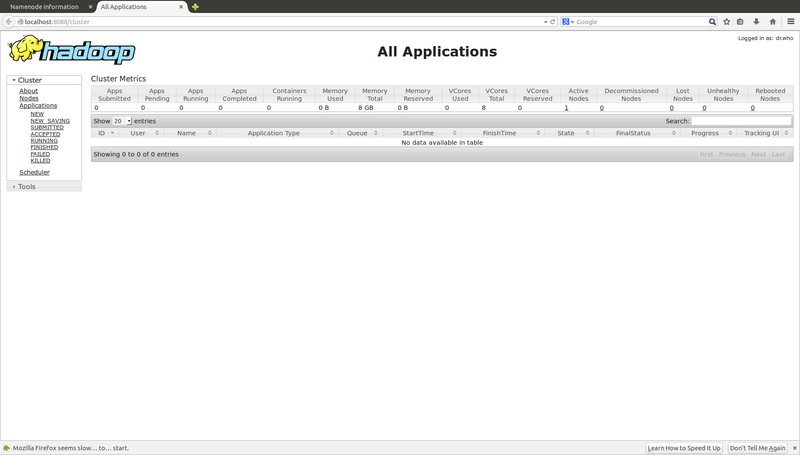 Also, many companies have deployed their own Hadoop cluster in the Cloud or on-premises. 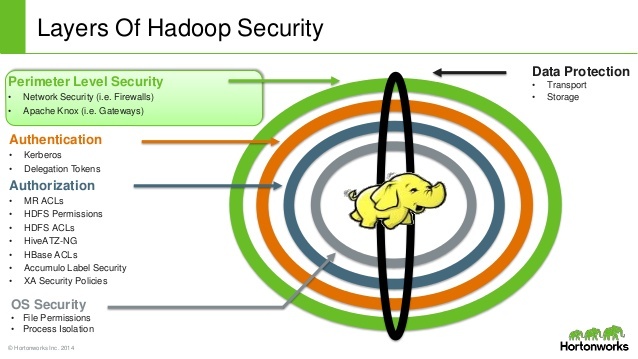 Current versions of Hadoop are by far more secure than earlier versions. However, by default they are not secure out-of-the-box, therefore you need to get your hands on the configuration files and make sure security relevant options are actually enabled. Also, it is important to keep in mind that the only way of making your cluster secure is to protect it at different layers, from the lower (that is OS-level security) up to application-level and network-level security. 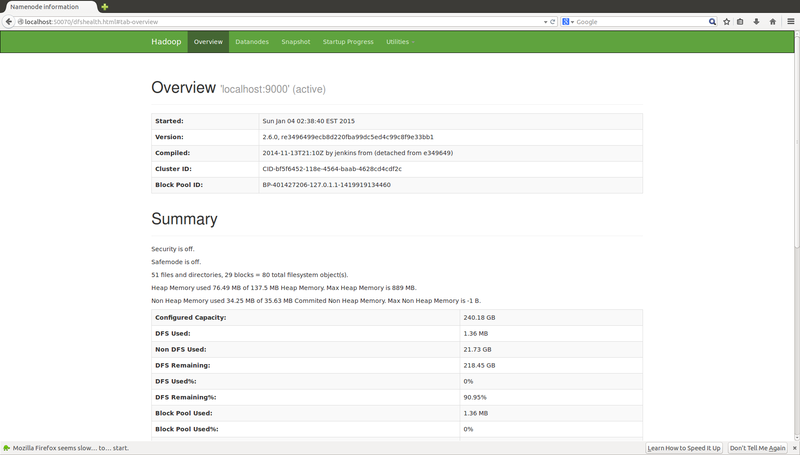 Of course, monitoring a Hadoop cluster (or even many of them) can quickly become a headache for system administrators and devops, therefore an automated tool can be of great help. 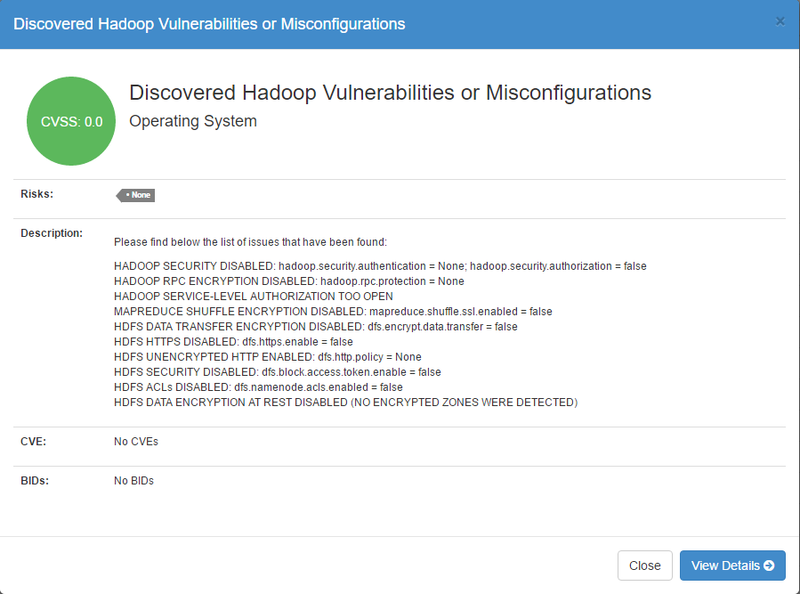 That’s why we embedded these (plus a few others) Hadoop security analysis into our product Elastic Workload Protector in order to help you continuously monitor the security of your Hadoop cluster(s) and be notified as soon as there is a potential issue or misconfiguration.